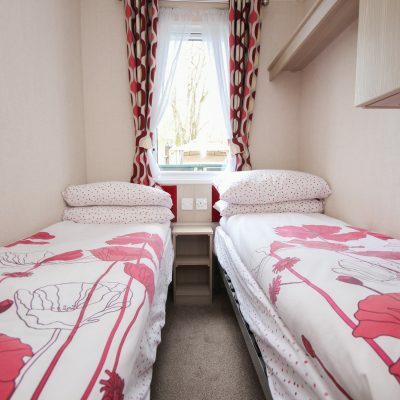 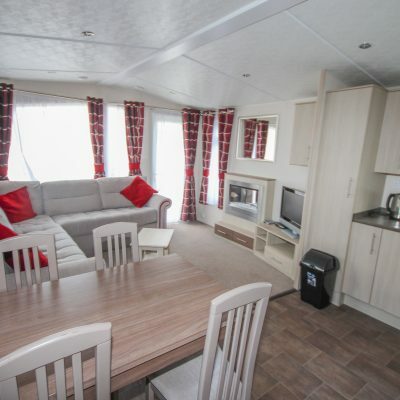 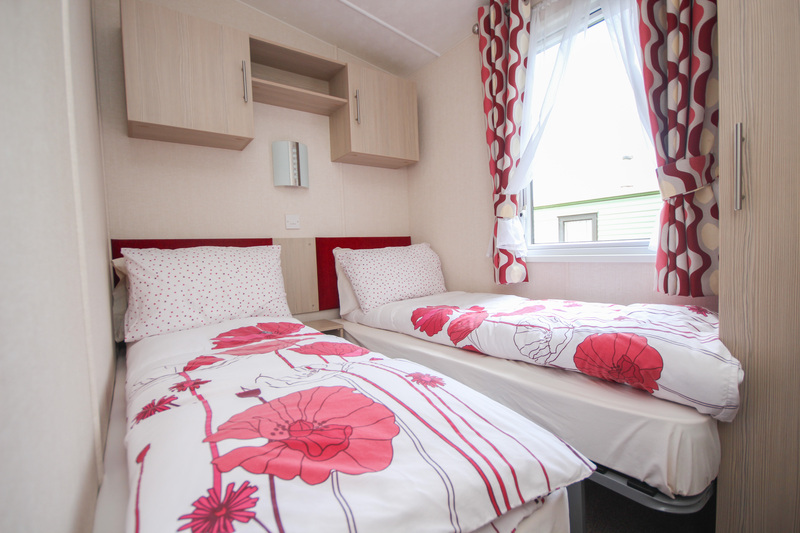 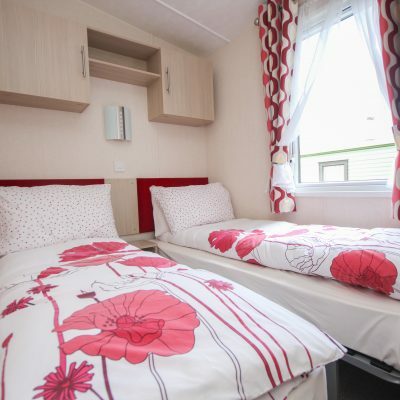 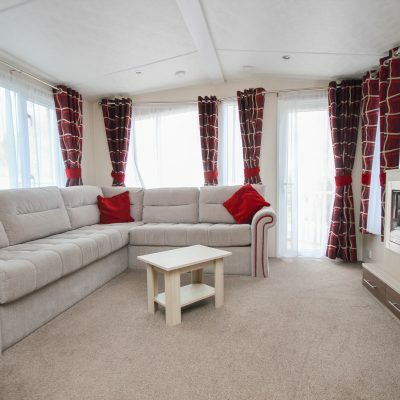 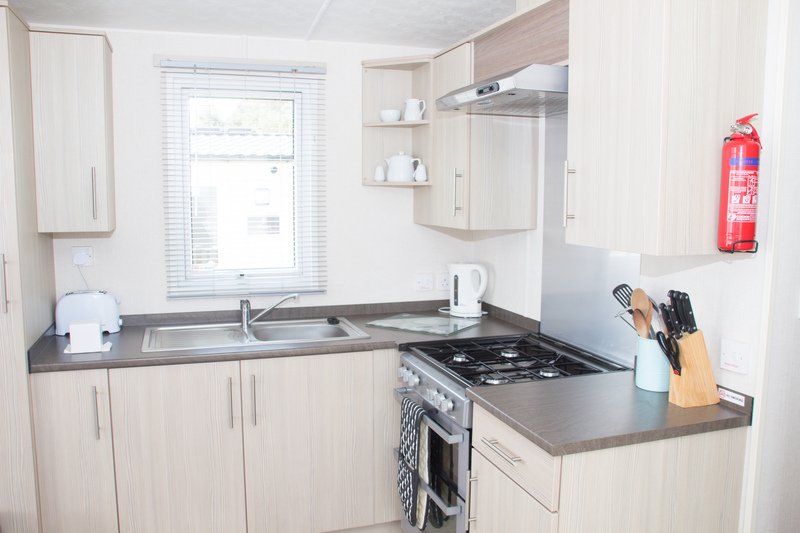 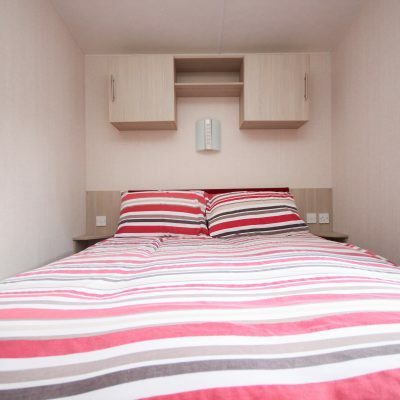 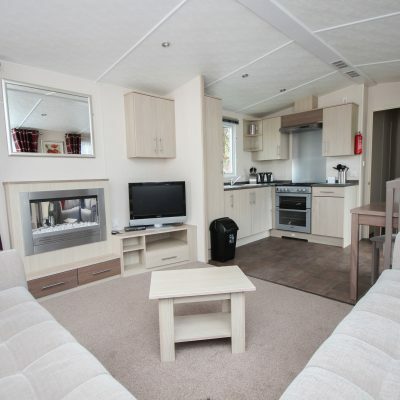 Our hire caravans are modern and spacious, fully central heated & double glazed with a spacious living room/dining area & kitchen. 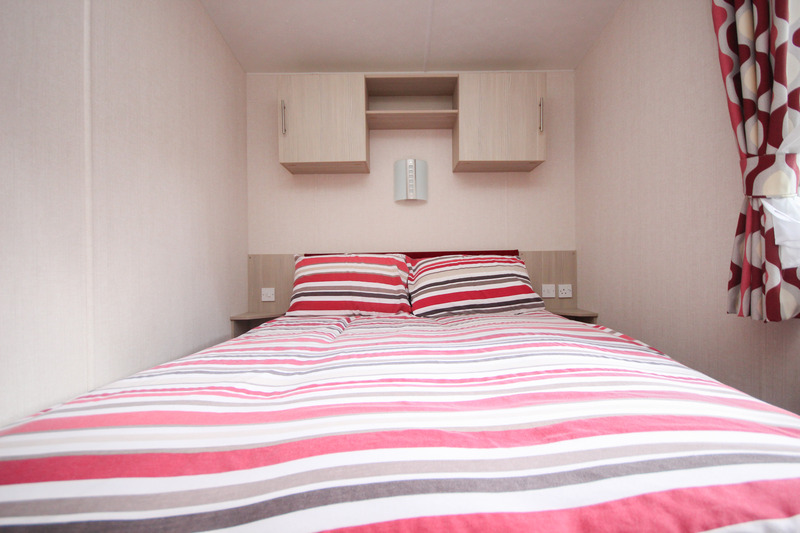 Two bedroom which can accommodate up to four people & three bedrooms which can accommodate up to 6 people. 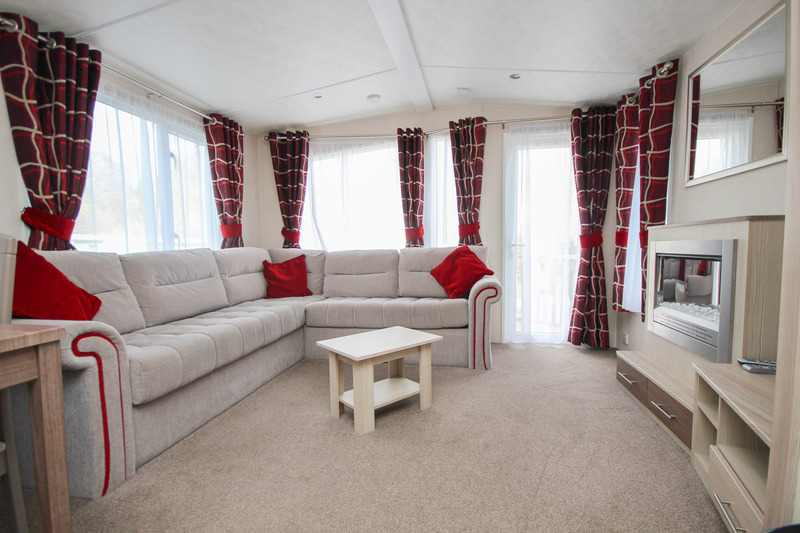 All equipped with everything you need for the perfect family holiday, short break or weekend away. 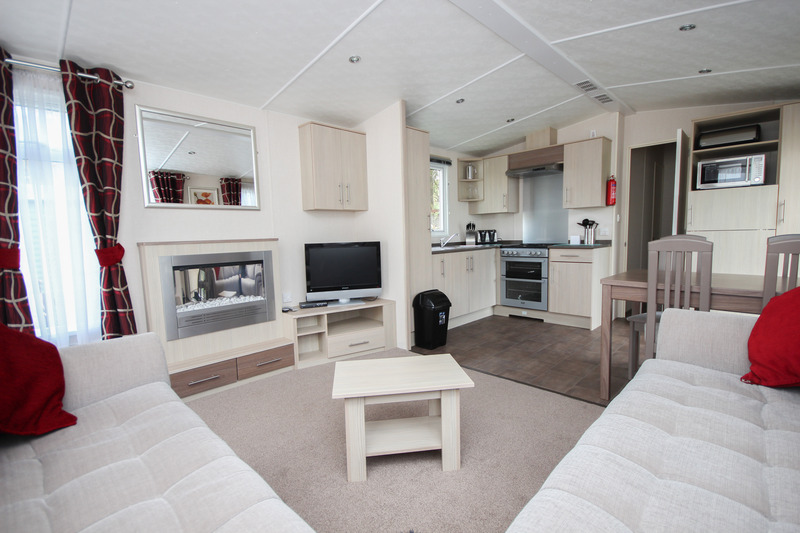 Guests receive discounted golf rounds when staying with us. 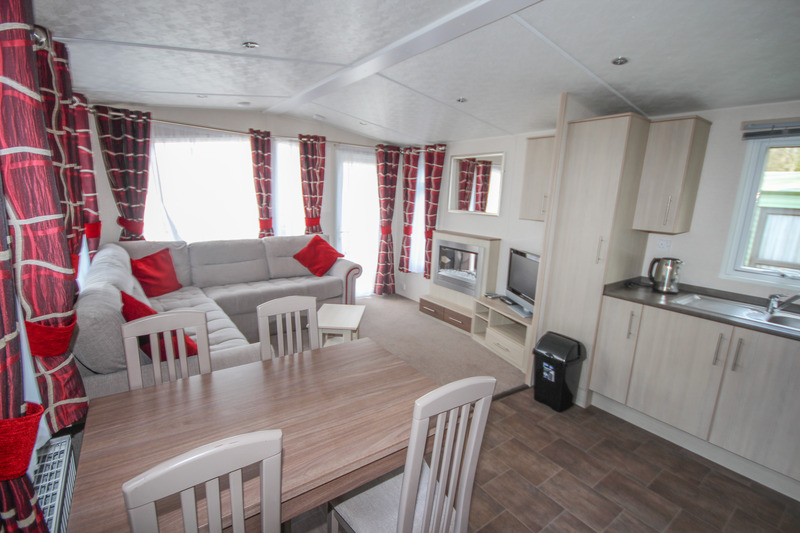 Take a break in the amazing Scottish Countryside, get in touch today to find out more, or you can even book online. 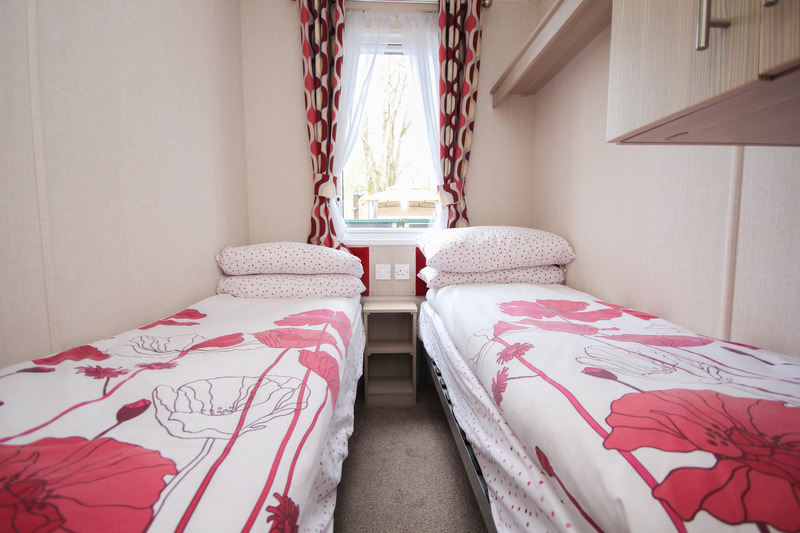 Don't miss out and book today! 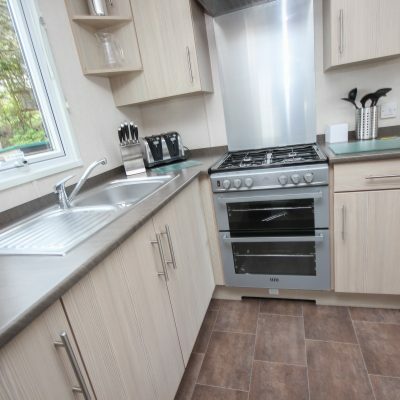 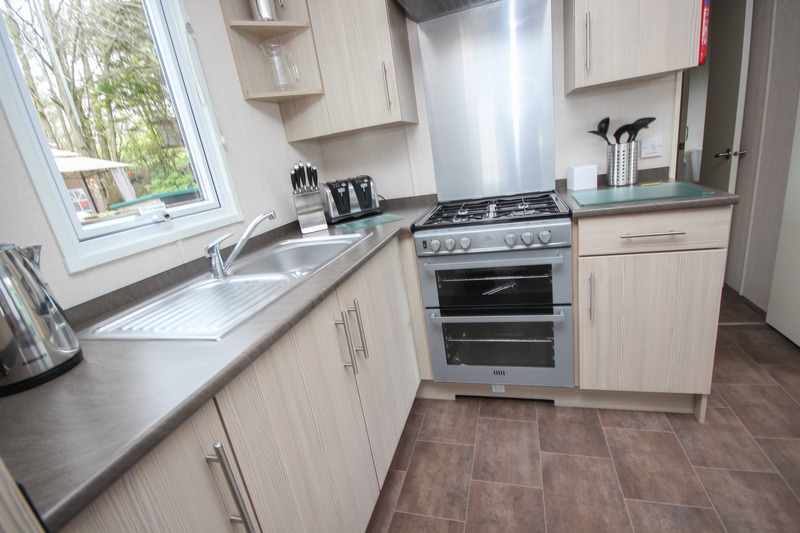 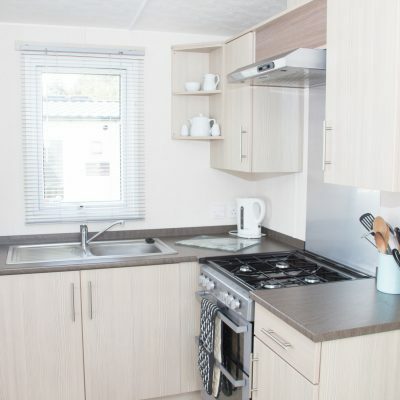 Fully equipped kitchen with microwave, gas oven/hob & fridge/fridge freezer plus crockery etc.